How do you feel when you hear names like Tahiti, Bora Bora, Taha'a, Huahine or Tikehau? Most people imagine blue waters, white sandy beaches, exotic cocktails and only love and happiness on their mind. 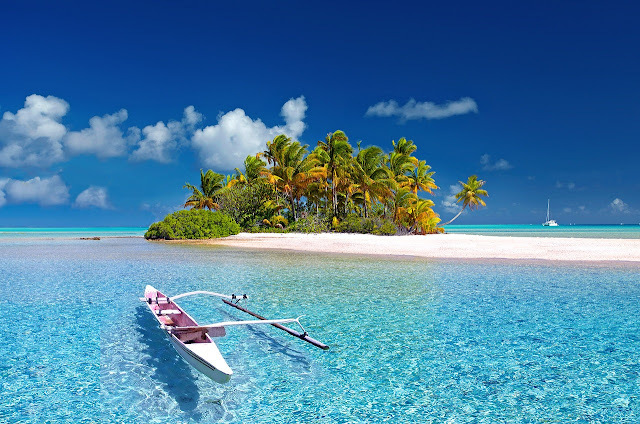 If this description comes to you like a breath of fresh air, then you simply must take a week off and fly to the paradise on earth that is French Polynesia. Its numerous islands offer pristine vacation experiences for people of all lifestyles and expectations. 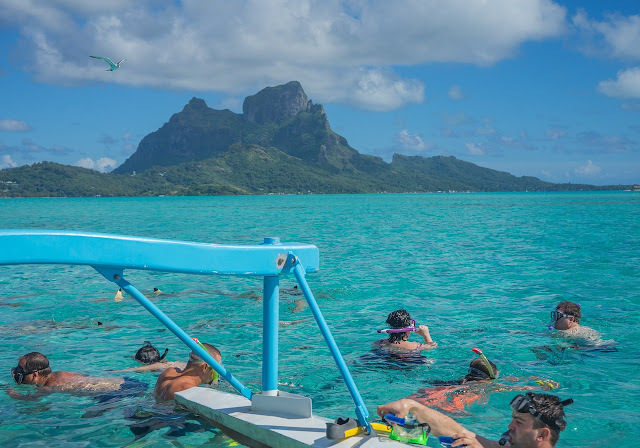 No matter whether you’re travelling with your family looking for an adventure or only with your better half looking to spend a romantic week, French Polynesia has it all. One of the first things people notice even before they touch the French Polynesian ground is the picture-perfect water and beaches. The blue waters of the lagoons are especially breathtaking and to many people, it seems like they stepped into a photoshopped travel agency ad. However, the water is unbelievably blue because of the breaking of the light waves through water at just the right angle and it looks like that all year round. It is spotted with a few darker patches, but those are actually the most interesting parts: the coral reefs. You can grab your snorkel and drift through the hundreds of tropical fish, colourful clams and interesting corals. 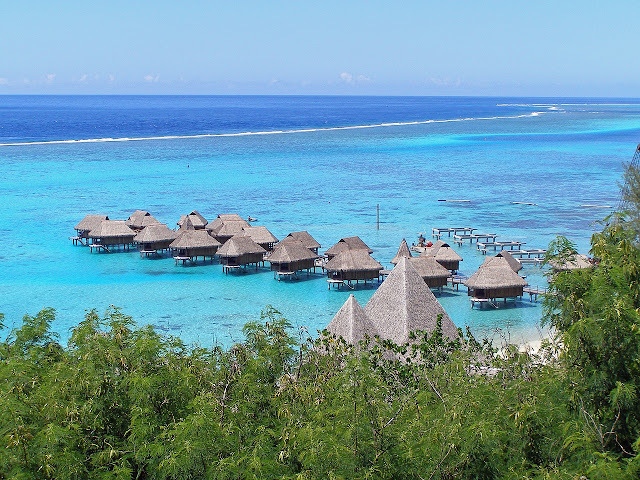 French Polynesia also offers fun family vacation options. Mainly Tahiti, Moorea, Huahine and Raiatea islands have a variety of experiences and accommodations appropriate for families with kids. 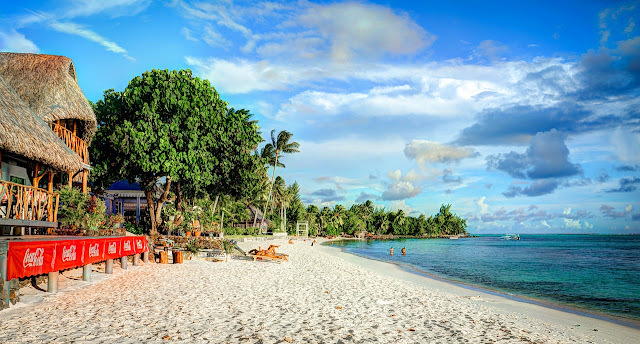 These islands offer its visitors larger bungalows fit for families and plenty of land and sea activities both kids and adults will love. And when the adults want to steal a few hours, many resorts have a kids’ club or even a nanny that can provide parents with some alone time. 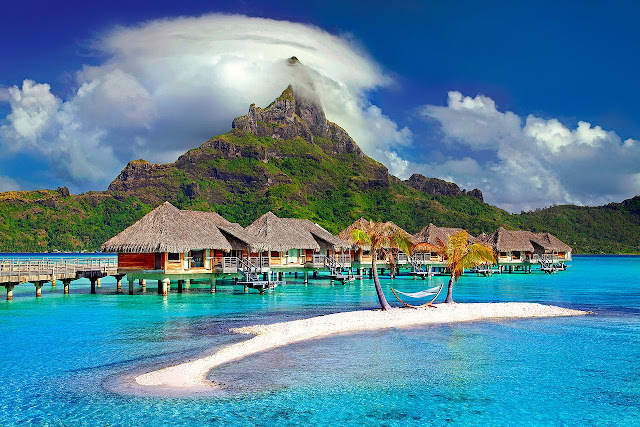 The most romantic of the 118 islands is certainly Bora Bora. It offers everything two people in love need: beautiful views, cosy amenities and most of all, privacy. All of these make Bora Bora a top destination for romance lovers. 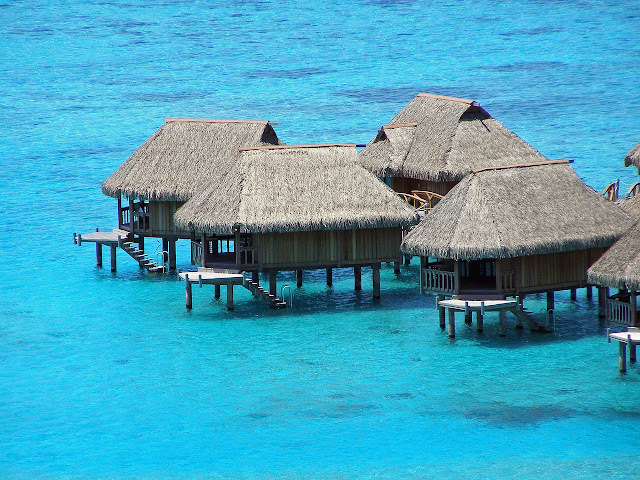 Also, if you visit this island, don’t miss the chance to book a stay in an overwater bungalow. They are indeed a bit more expensive, but they offer such a unique experience that they are really worth every extra dollar. Resorts that offer OWBs specialise in romance and each has their unique blend of romantic experiences you can try out with your significant other. For instance, the beautiful InterContinental Bora Bora resort offers relaxing spa treatments that include balneotherapy and thalassotherapy that will rejuvenate both your body and mind and make your trip an unforgettable experience. Many couples come to French Polynesia to tie the knot in one of the most beautiful and romantic places in the world. Most of the resorts in Tahiti and Bora Bora have a chapel for ceremonies. You can go for a simple wedding at the resort or try something more luxe with a catamaran wedding or a traditional ceremony on a private beach with dancers and musicians. Later, you can enjoy a romantic lagoon view with your new spouse while having amazing food and great French wines. And of course, breakfast in bed is a must. So, if you’re tired of your grey everyday routine and just need a few days to unwind with your loved one(s), opt for French Polynesia. You’re guaranteed to have the time of your life and return rejuvenated and full of amazing memories and experiences.